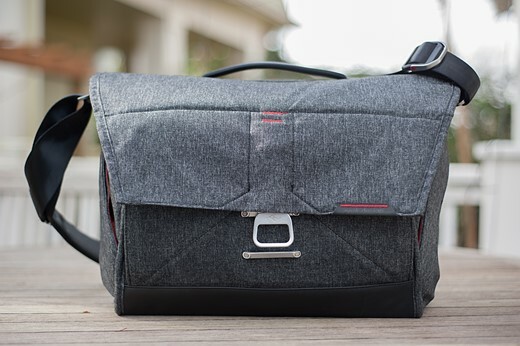 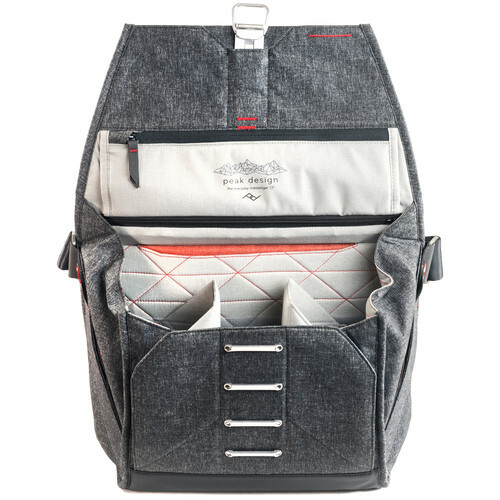 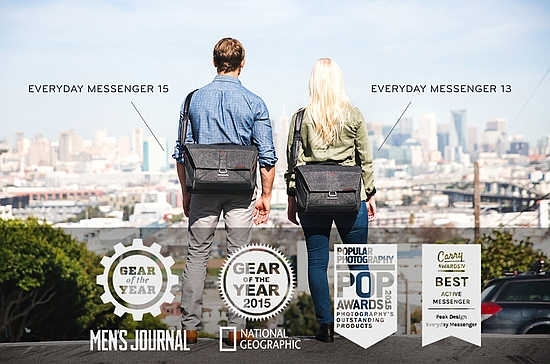 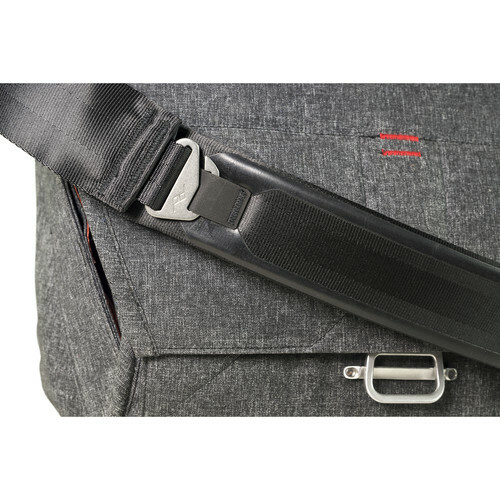 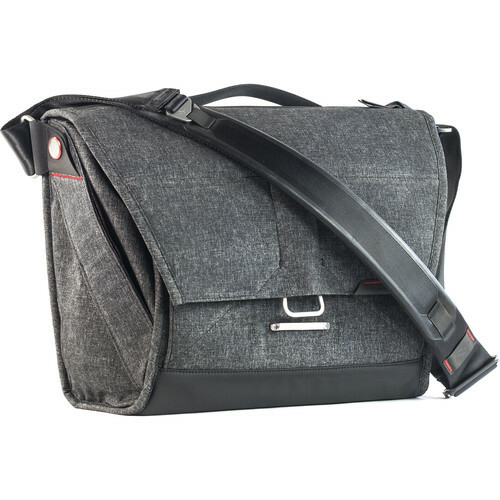 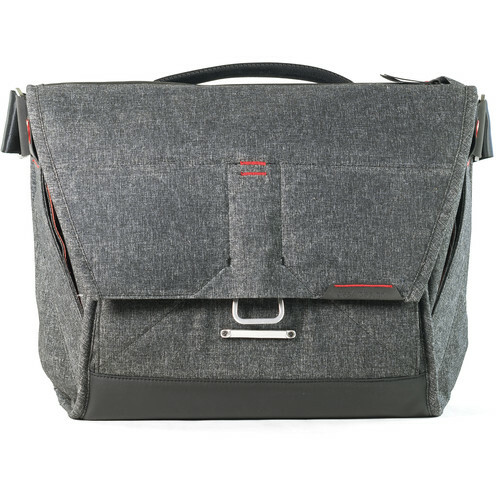 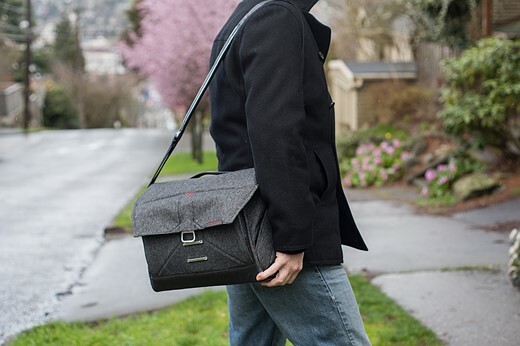 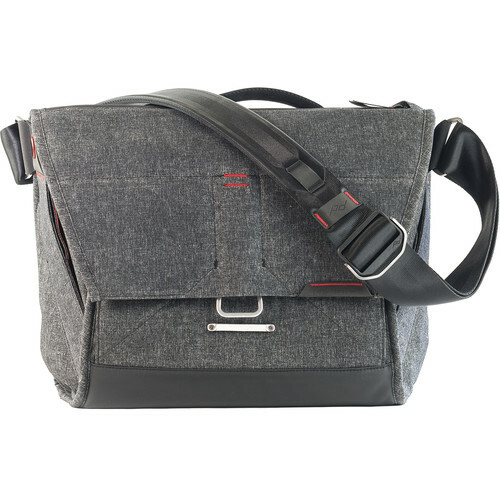 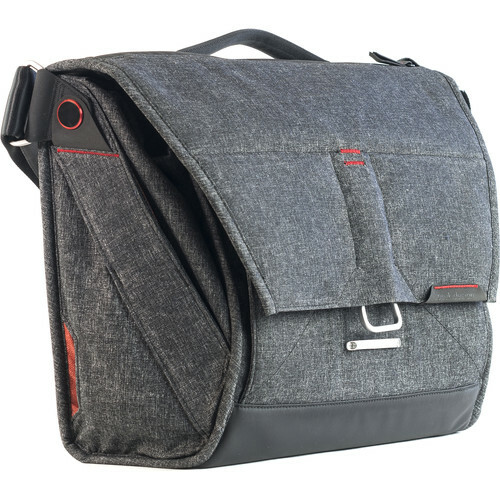 Designed for the photographer, traveler, urban commuter, and everyone in between, the Everyday Messenger 13" from Peak Design showcases smart features to meet your day to day needs. 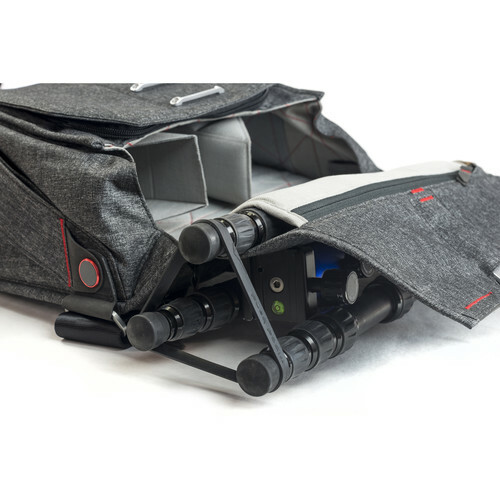 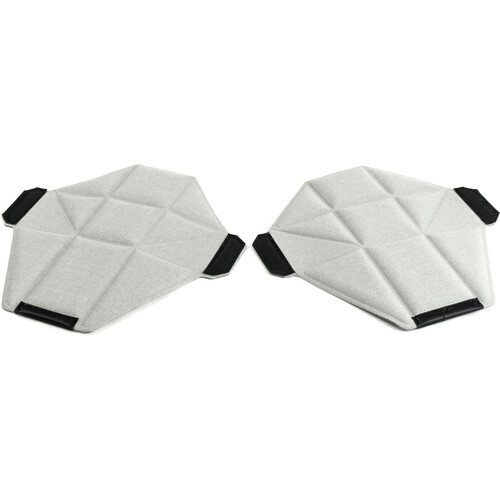 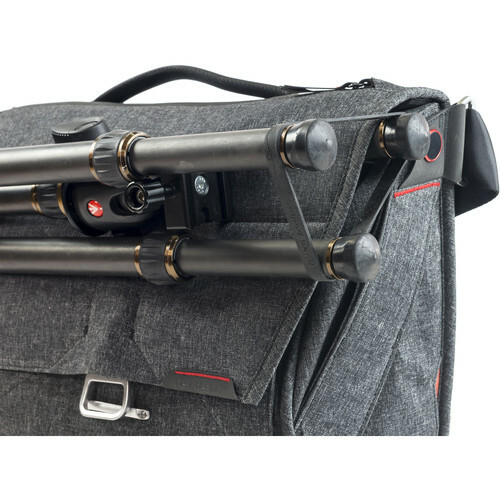 The Messenger holds a full-frame DSLR and up to 2 lenses thanks to the 2 origami-inspired adjustable touch-fastening padded dividers. 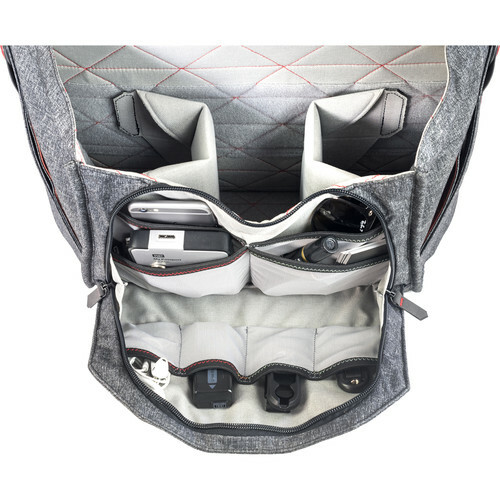 Simply remove the dividers if you prefer to carry books or overnight essentials. 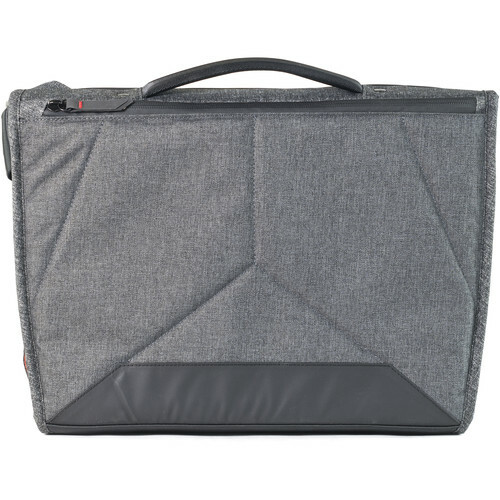 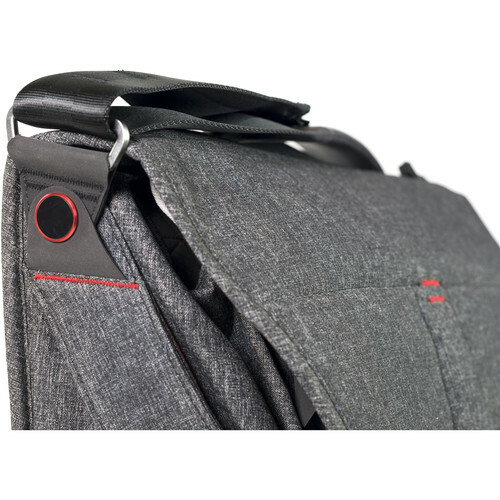 Your up to 13" laptop can be stored separately in a rear, padded compartment with an interior sleeve for your tablet or important documents. 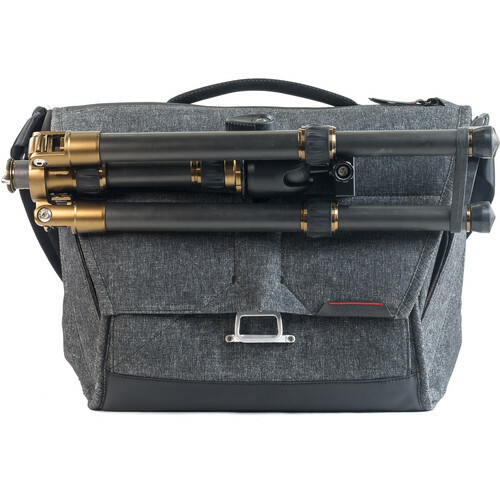 Awesome Bag!! 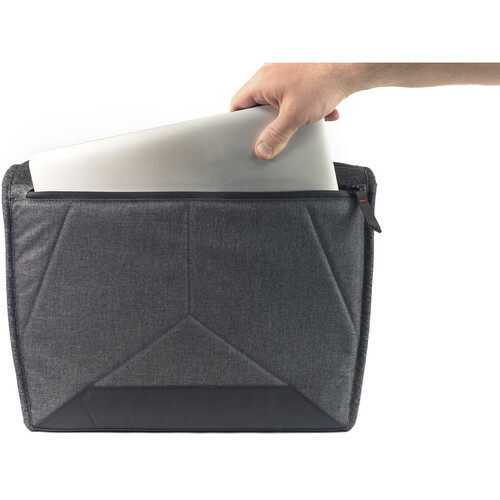 Great Design and Very Functional. 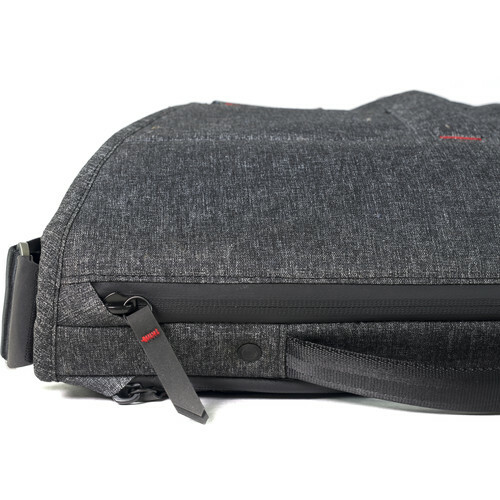 Will be using as my main Travel Camera Bag.